Bill is an Amazon best selling author, blogger, and creator of the CommonSensei self-help brand dedicated to enlightenment, wisdom, and knowledge. His new project CommonSensei is focused on brining practical wisdom to students who lack street smarts and common sense. 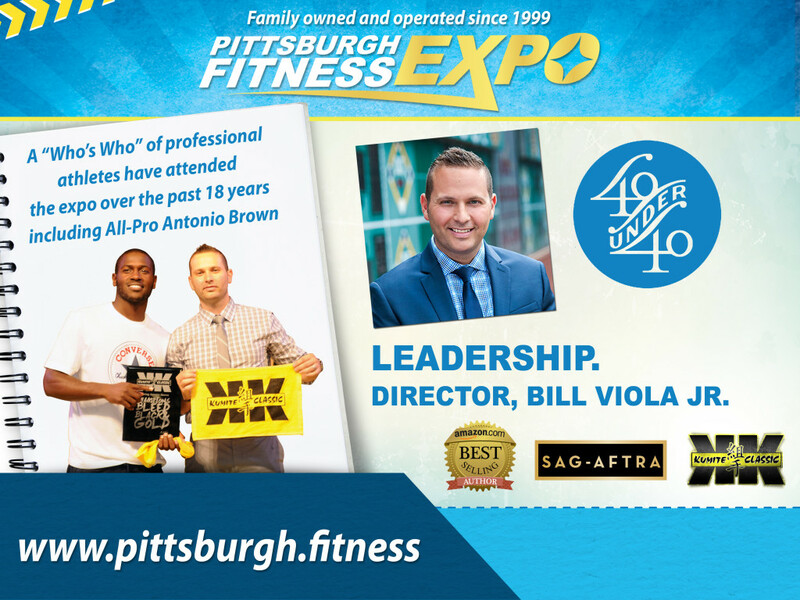 Bill Viola Jr. is a Western Pennsylvania based entrepreneur, producer, author and Master Martial Arts instructor. He operates Allegheny Shotokan Karate Inc., established in 1969 by his father, and is the President and founder of Kumite Classic Entertainment Corp.
Western Pennsylvania Police Athletic League Martial Arts Chairman, Union member of the Screen Actors Guild and American Federation of Television and Radio, USA Karate National Federation (member United States Olympic Committee), Sport Karate Museum. Bill Viola Jr. is a Pittsburgh, Pennsylvania based producer, Amazon bestselling author, and international martial arts champion who experienced the “Golden Era” of MMA firsthand as his father; Bill Sr. is credited as the co-creator of the sport (a decade before the UFC) by the Heinz History Center, in conjunction with the Smithsonian Institute. 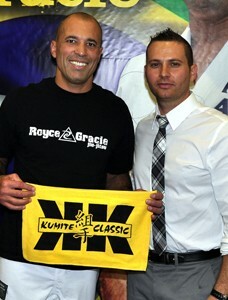 Viola Jr. established Kumite Quarterly magazine in 2003, serving as publisher and overseeing distribution throughout North America until 2007. The magazine was the official publication of Kumite International, a scholarship foundation (the first of its kind) established by Viola Jr. in partnership with Eckert Seamans Law Firm. Viola Jr. is an accomplished freelance journalist, contracted by such publications as Sport Karate Magazine and Sport Karate Illustrated. In 2014, Viola Jr. published the critically acclaimed non-fiction book Godfathers of MMA inspired by the life of his father. The book is the subject of the documentary film Tough Guys (2016). Viola Jr. has also served as an independent consultant for number major motion pictures including the mixed martial arts movie Warrior (2011) and as an Associate Producer for the film Tapped Out (2014) starring former UFC champions Lyoto Machida and Anderson “Spider” Silva. In 2016, he co-authored Go Ask Your Dad, an inspirational book about fatherhood which debuted on the Amazon best sellers list. 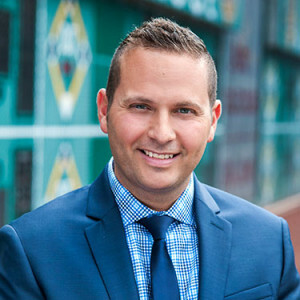 In 2016, Pittsburgh Magazine named him to the prestigious “40 under 40” list recognizing the most influential young leaders in the city. 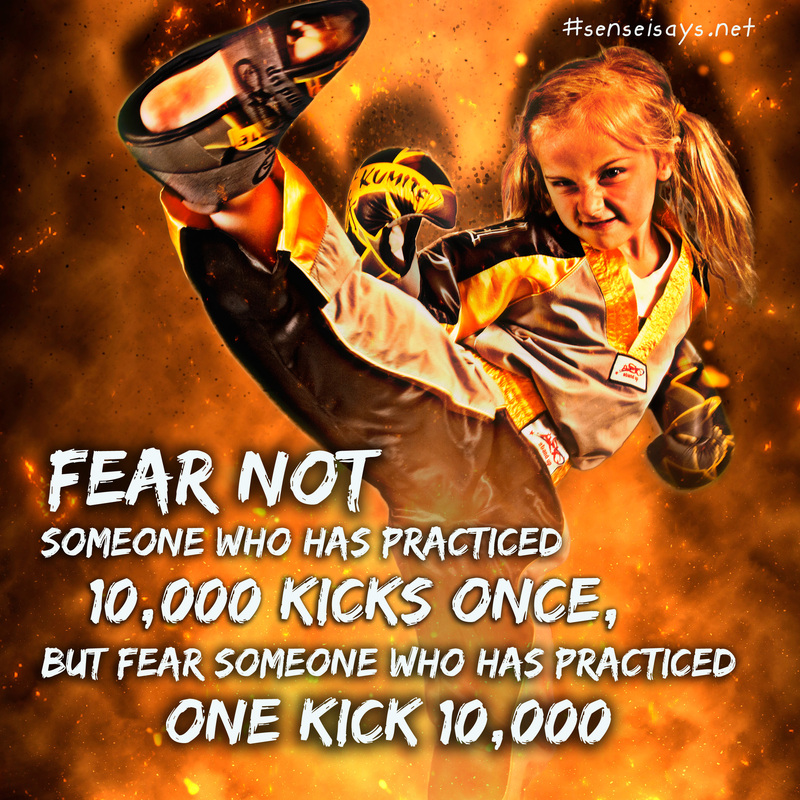 Viola Jr. was one of the most consistent sport karate competitors in the country recognized as a multiple time United States of America Karate Federation (USAKF) national champion and All American Athlete. In 1998 he was recognized by Arnold Schwarzenegger as a World Champion at The Arnold Sports Festival, Columbus, Ohio. “Sensei” Bill is the head coach of “Team Kumite,” an all-star travel team that represents Pittsburgh on a global scale and continues to teach martial arts at the same school his father established in 1969 (Allegheny Shotokan). 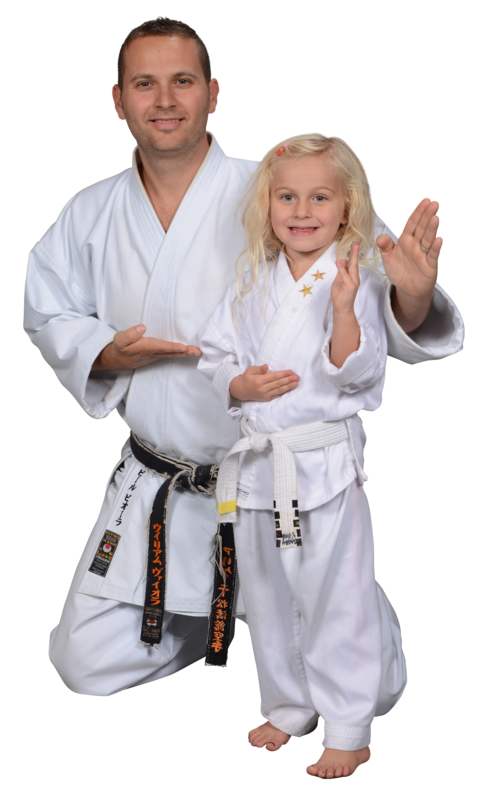 He is credited with developing the award winning “Norwin Ninjas” curriculum for teaching martial arts and instilling character in children. 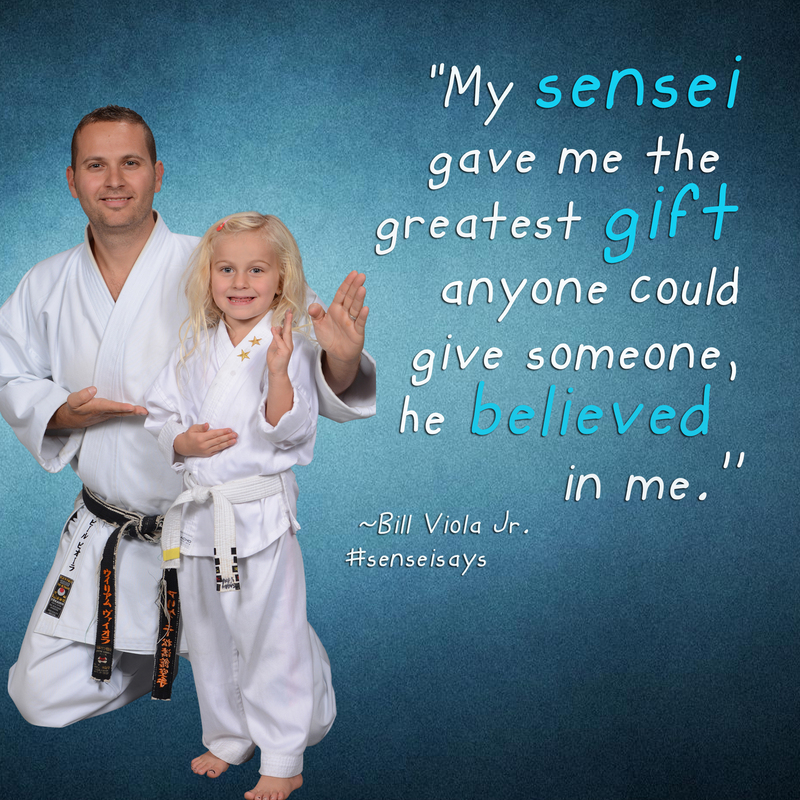 He is part of a growing Pittsburgh karate legacy that that includes all four of his sisters and now his daughter, Gabriella Capri Viola.